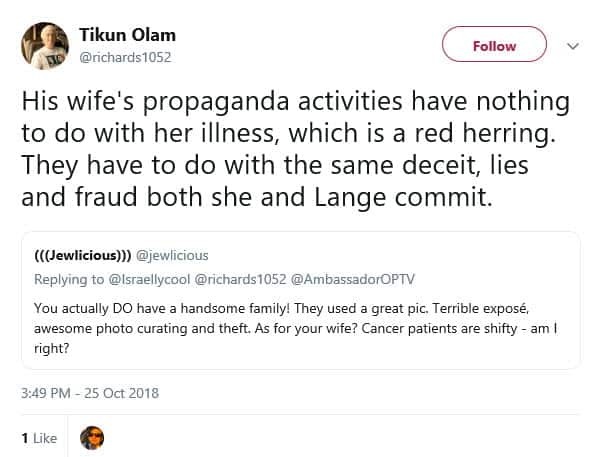 Someone who clearly enjoyed antisemite Ariyana Love’s vile attack on me and my wife is pathological Israel hater and liar, DouchebloggerTM Richard Silverstein. He wasted no time disseminating the post, and applauding it, despite the fact Love is a known Jew hater. What’s more, he used an antisemitic slur to describe my family. 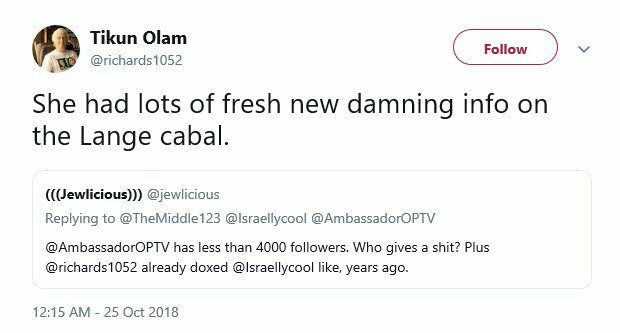 Make no mistake – Silverstein’s use of the word “cabal” here was deliberate; it is commonly used by antisemites to describe the Jewish lobby or a shady group of Jewish people supposedly behind all sorts of nefarious activities. Don’t believe me? Click here to see antisemite (and Silverstein fan) David Duke’s use of the word. Bear in mind that Silverstein also constantly defends his use of the word “Zio”, commonly used by antisemites (not to mention other vile terms). And this is not even the first time Silverstein has colluded with a known antisemite to try and harm me. I am not sure whether these supposed activities are her breastfeeding site or blog about her struggle with stage 4 ovarian cancer, and the “fraud” is her name change (which as I explained in my initial post was a Jewish response to her illness), but either way, shamelessly attacking an innocent woman with a grave illness is simply beyond the pale. For years, Silverstein has attacked me and my family because I am an effective advocate for Israel and the Jewish people. 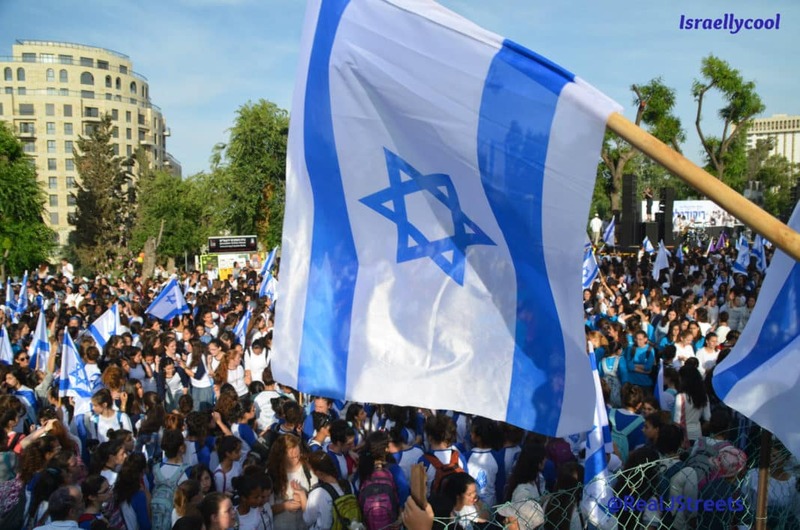 Israellycool has reached a level of popularity Silverstein can only dream of, and I have managed to maintain a day job while looking after my family and running this site – all while dealing with this huge challenge we are facing. I am sure the unemployed blogger is sick with jealousy and hate. And I suspect that hate is only going to grow as I ask you all to share this post, as well as my dossier on Silverstein, who I believe – based on what I wrote above – is actually a Jewish antisemite. Let this post serve as a warning to any antisemite that comes after me. You don’t want to try push me in to a corner.